Life is not about finding yourself. 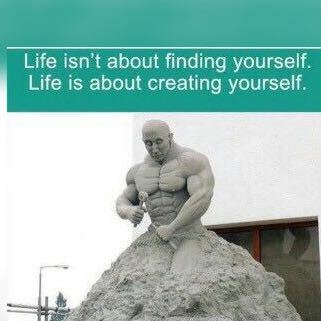 It is about creating yourself. So stop saying "That is the way I am." The fact is, That is the way you want to be. If you agree, hit the share button below to spread the message.